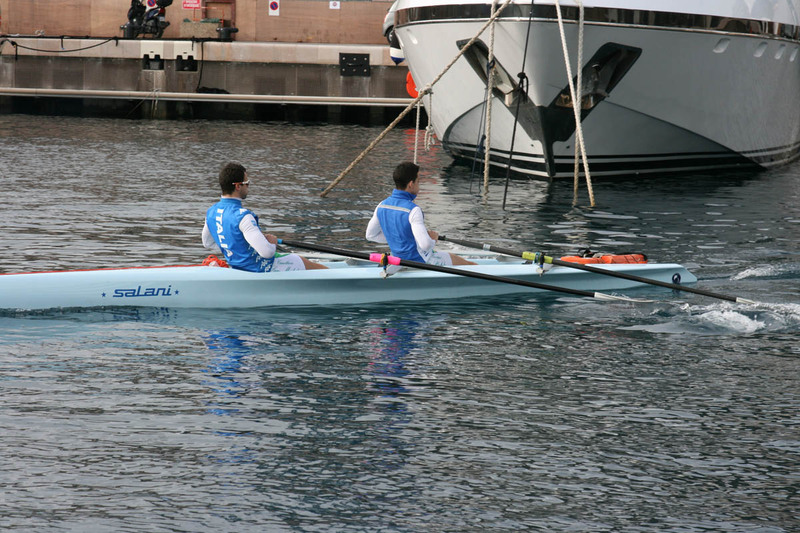 19\02\2015 Extreme conditions and strong motivations need of boats what exceed beyond expectations the minimun quality standards that are trust, fast and safe. 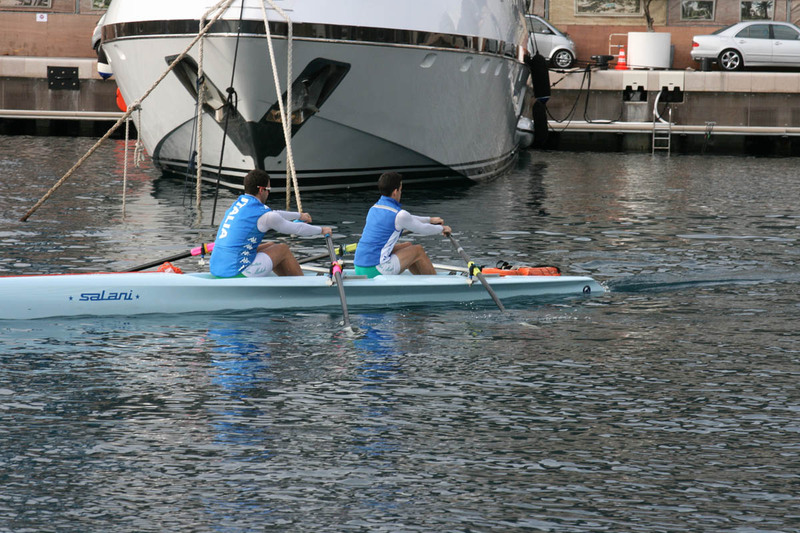 Salani Coastal Rowing did well at Challenge Prince Albert 2015 in Montecarlo, bringing at home medals and good placements despite the hard battle hull against hull which caratterize the coastal rowing races. 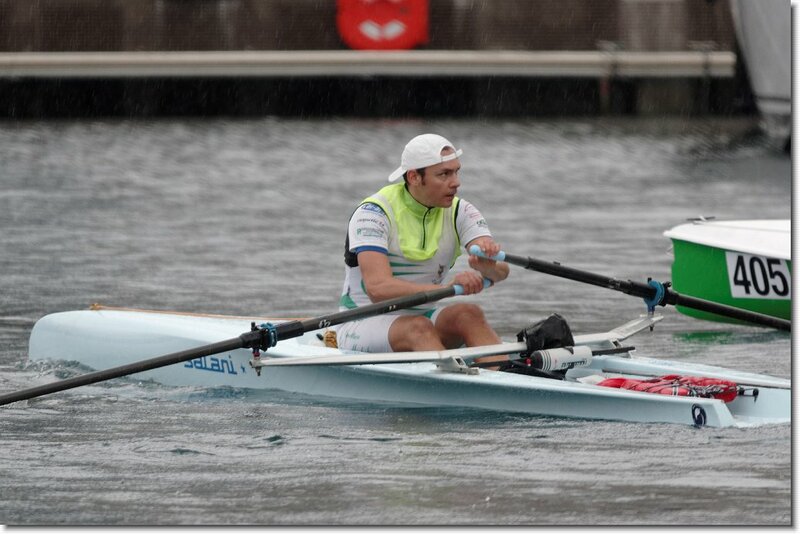 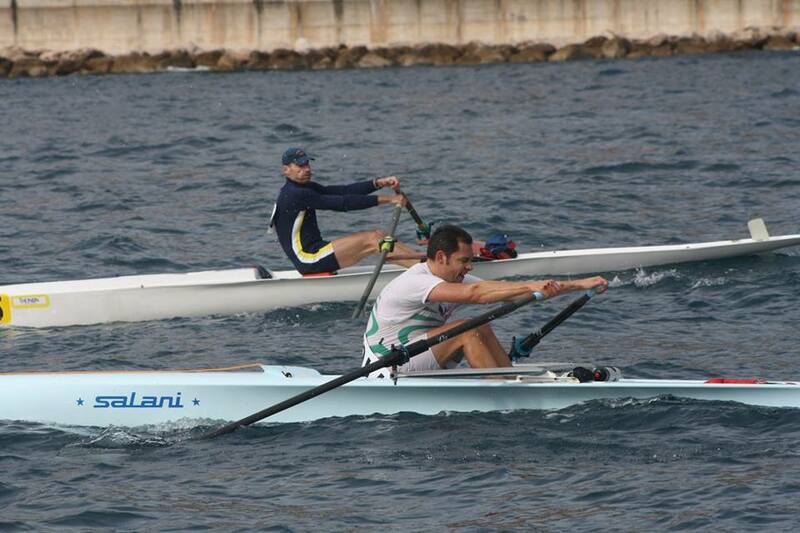 Egregius Marco Fabbi’s race in single scull fourth and Daria Franzetti always in C1X goldmedalist, both of them of Rowing Club San Michele. 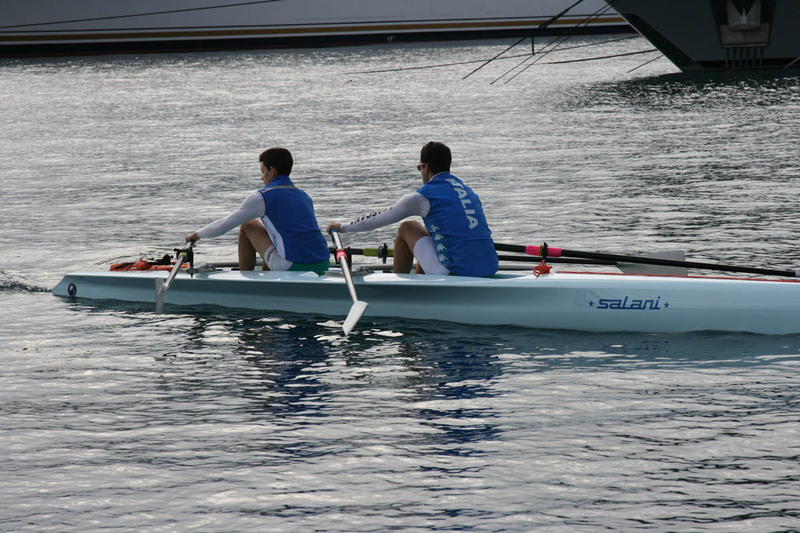 Xavier Costantini and Elia Salani were bronzmedalist in double. 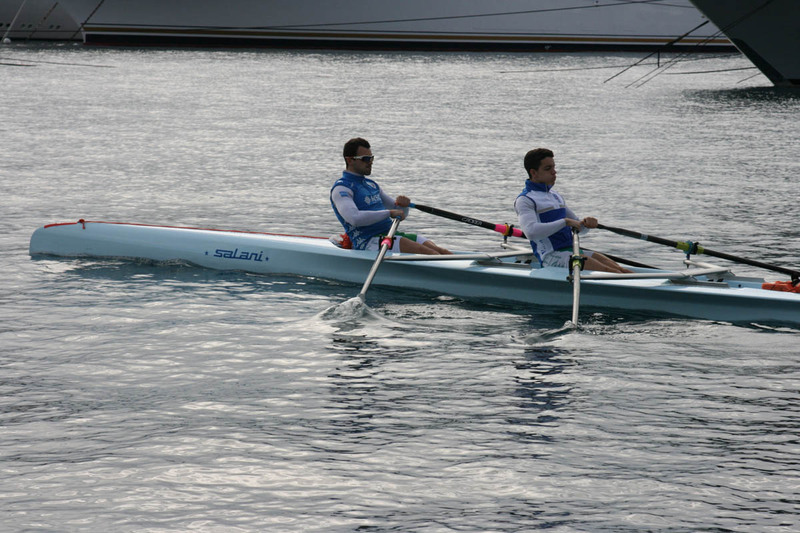 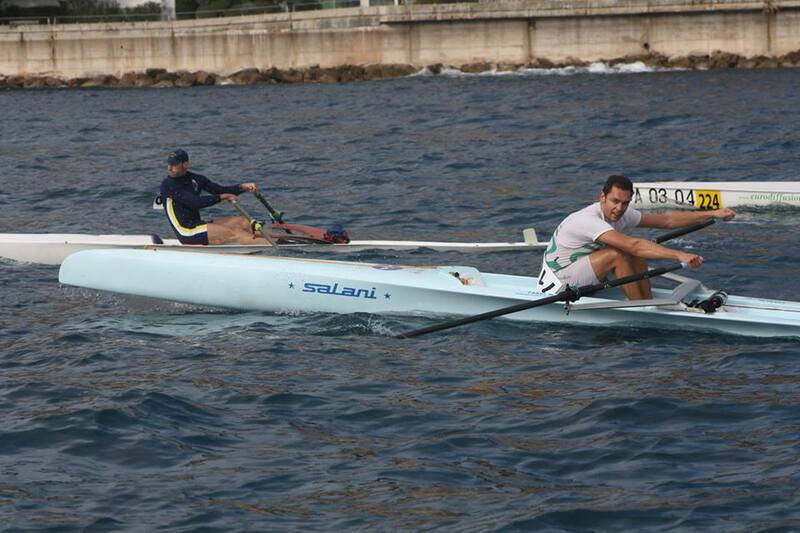 Elia Salani has strongly invest in Salani Coastal Rowing trying the boats during a race produced in his family enterprise. 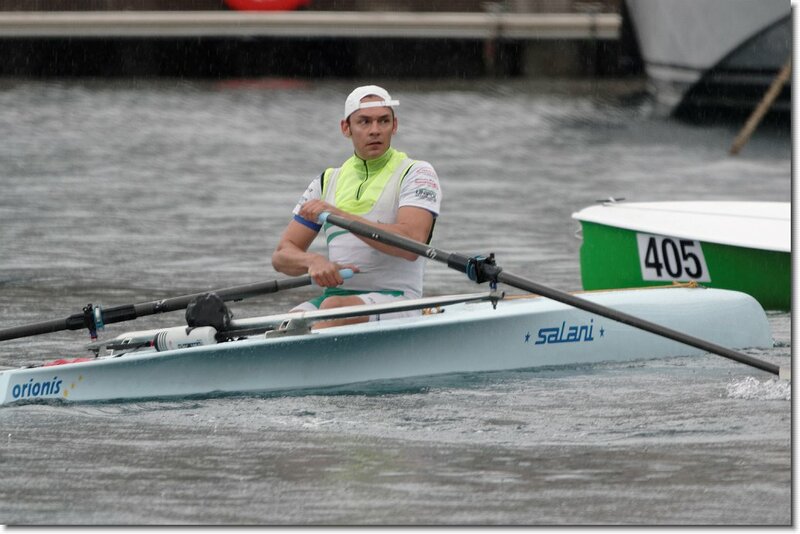 His experience of many races with Italian Federation and many Italian titlos will give the right input to specialized technicals in charge of design and building the boats, necessary to development the Salani Coastal Rowing gamma. 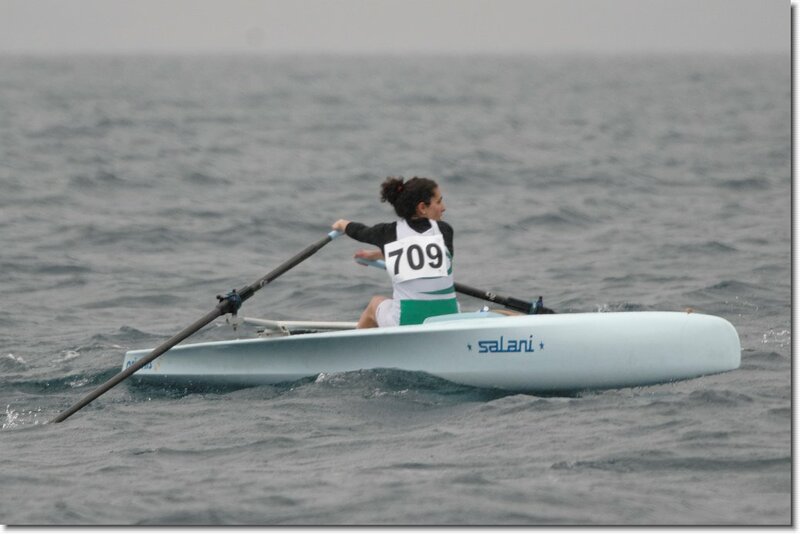 Excellent the Wave – Piercing that caraterized Salani Coastal bow. 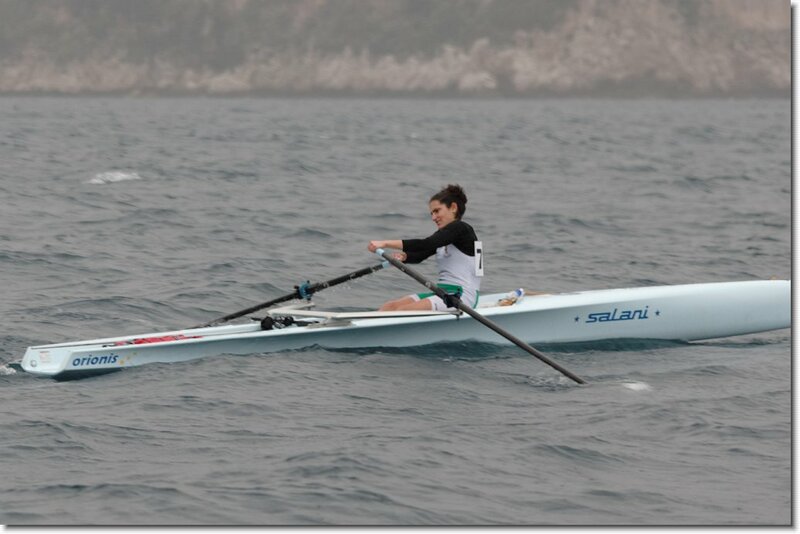 Thanks to reduced impact surface, grants to the hull waves piercing mantainig the route and constant speed, avoidind the boat fits in the waves. 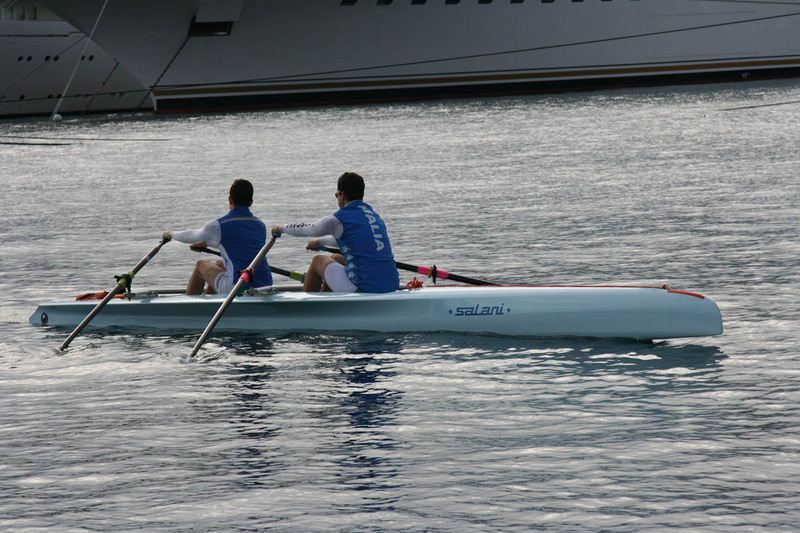 In this way the boat can mantainig high avarage speed and conseguently the stress of rowers will be reduced.